No matter how many articles you read on the internet titled, “Signs He’s A Keeper”, you’re never going to truly be able to gauge where you stand. Why? Well, because typically those articles are written by a one female author. Contrary to popular belief, not all women think the alike (that’s just men). In order to fully delve into this topic, you need a large focus group! Why ask a single chapter of a sorority when you can ask the whole damn organization? Of course, we’re not speaking literally. We don’t have that many collegiate connections, guys. But, we do a have a reddit account, and really, that’s all it takes to pull some of the best advice on the Internet, anyway. 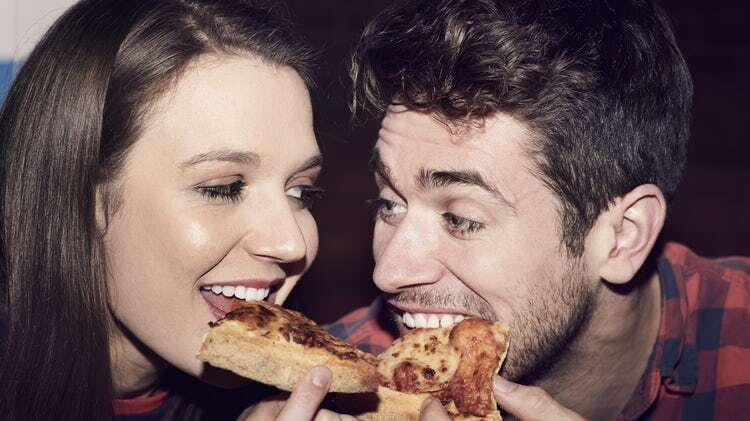 In the video above, we pulled a lot of cutesy examples involving pizza, puppies, and coffee — which appears to be The Holy Trinity for most women — however, we want to make it clear to our male readers that winning over your significant other isn’t always that simple. The answers below are a bit more raw and reflect the more everyday obstacles facing couples. As you can gather from these examples, keeping a woman happy isn’t easy. To be fair, keeping anyone happy isn’t easy! Relationships take work and your willingness to put in the work is a direct correlation to your “keeper” status. If you want to be a lazy boyfriend/husband don’t bother being one at all! To read the full thread, head on over to reddit for more signs that you’re a keeper. Release Your Inner-Shakespeare With These Rude Valentine’s Day Poems.